Collina is a beautiful, full grain, pull-up leather made in Italy that features a clear, aniline finish which reveals a light burst when tufted. A combination of oil in the crust and wax in the top coat combine to create a substantial leather with a unique look.  Collina celebrates the natural markings that identify truly authentic aniline leathers. Note: Environmentally friendly Collina is lead-free, emits low VOCs and has achieved an Indoor Gold Advantage certificate from SCS.